New Facebook Rules: In the social media platforms in the world, Facebook has become the most popular. Many people use it widely as a way of communicating and socializing. Being a popular platform and used by many, the CEO Mark Zuckerberg has created new Facebook rules. 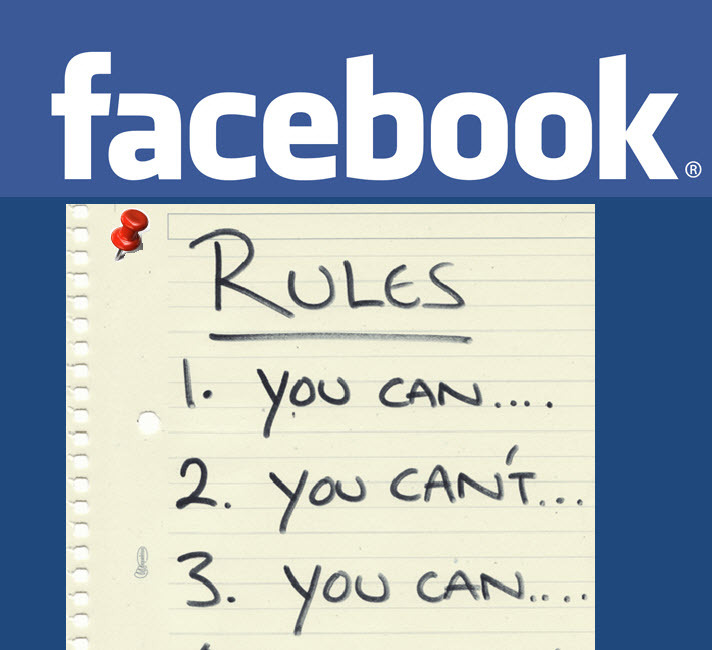 The New Facebook Rules Affects Who Exactly? When speaking in Berlin, he said that he wants to make communication more effectively and the consequences coming with the changes will not only affect Facebook but also the business in general. With the today’s changing environment there has thus have been new Facebook rules and regulations. Recently there have been signs of falling on the number of users of Facebook while other media like YouTube has been growing. It seems that many users are getting tired of it thus opting for other media. Personal feeds from friends and family have highly reduced due to the increasingly high posts from businesses and organizations. This has led to users not being more interested. As a result of these very many advertisements, it was also noticed that fake news was widespread. 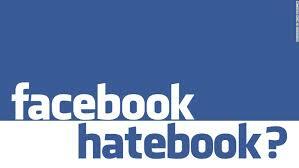 Many people will advertise fake things using Facebook of which it is highly offensive. Noticing this, countries like Germany took a stand to curb this fake news. They enacted very tough laws against social media and even penalized highly fake news. This was a move to ensure that any news posted to advertise certain things is legit and can be trusted. This new move was initiated to hardly cure political rancor but to lower the number of people whose intentions are to post mistruth things. Facebook will now be for those who have good intentions in media outlets and also organizations such as charities. Media outlets could, however, find the rules a blow as they had worked with Facebook to ensure good traffic and they had also tailored their offerings to the company. Therefore, with fewer users going to the news sites, social media including Facebook have had an upfront. The competition on Facebook is very high than ever. Ads and many offers have filled every person's news feeds. As a result, in order to actually catch the attention of anyone, you really have to stand out from the crowd. The increasing competition has also led to prices going up thus you need to account for every penny. You also need to target your audience directly to their deep frustrations so that you gain the attention. Gimmicky things are no longer allowed on Facebook thus when you want to do some business using Facebook, you need to be completely transparent about the model of your business. Having the mindset of just making money online will get you banned from Facebook. This is easily known as this kind of people will only have up to three status updates on their page and ads which are running primarily. Therefore, instead of building a legitimate and good business asset on Facebook, they will just have created a disposable page. This is because it is not relevant to Facebook as they want to see real engagement on the site. They want to see people who invest fully in their business and not just people who copy others just to be among them which is a very low relevance score. When people get to view the same ads and offer over and over again, they get tired of it and they would eventually not want to view that anymore. They can thus easily click the hide post button and not view it anymore. This will increase your cost and the relevance score will go down tremendously. As a result, knowing what type of business you really want to build you will have to be clear enough so that it is long lasting. Another thing Facebook looks at is brand. Using a catchy headline is a good way to go rather than assuming that the good things are in the message. Your marketing needs to be outgoing so that people will see you not just a person who’s not just marketing trying to sell something that’s not even needed. They will see you as a leader. Great entrepreneurs have built up their own brands and thus Facebook now looks for that. Building a great relationship with your audience is of much essence. Do not make unrealistic promises as it will lower your integrity and credibility. Great people are usually known and are not just people you experience for the first time as they take time to build well their presence. In addition, creating value for your audience helps a big deal in building the relationship. A great way of doing this is by using Facebook live which is an easy thing and can be done on a daily basis. The response will not just come right away but you will have to build up the live broadcasts and in due time, your audience will start to see your worth and opt-in. This works best even for new people as the audience will have an idea of you and they will not see you as just a person they haven’t heard of before. Always in doing any business, trust has to be earned of which in most cases it needs effort as it’s not that easy. In today Facebook advertising, you need to be data-driven. It is not like in the old days where you could buy some cheap clicks and get a large amount of affiliate making some good money. Now, before running any successful business you need to know which ads are working well with you by basing your decisions on data. You should not measure if to stop an ad or not but however, you should let the data do that for you. Track your data and you will get good results. With the new Facebook rules, there’s no more scraping of user ID. Users are able to create custom audiences using their emails and phone numbers. Also, Facebook app ID is used to show where you go the user ID. There’s also no click-baiting which involves posting a description just to make someone to click. Thus, they are no longer getting exposure in the news feed. In addition to that, there is also no more like getting. Businesses will no longer require a user to like a page so as to register for a contest on Facebook. Less streaming of auto-posts from applications has been enabled. Automated updates from applications are no longer in the news feed. Users are able to view a right content at the right time according to the news feed algorithm. It enables them to view things that are most important to them. Facebook has ensured that trending and timely contents are shown in the news feed. These new Facebook rules have mostly been applied so that to make the user experience better and worthwhile. People are no longer able to view very many irrelevant things on their news feed. They are now able to see important things and those that are trending. People no longer have room to put advertisements just for the case of making it be there. At Lander, we specialize in social media marketing.